Indicators are information that tell us in a simple manner about the status of often complex systems. Indicators are at the heart of IRIS and of objective decision making. By automating data processing IRIS will allow institutional staff to be deployed efficiently and focus exclusively on the critical activities that need human involvement such as enabling monitoring data supply channels and indicator assessment. Enabling efficient use of institutional resources will provide decision makers with higher quality, more complete and more timely data to guide their decision making. 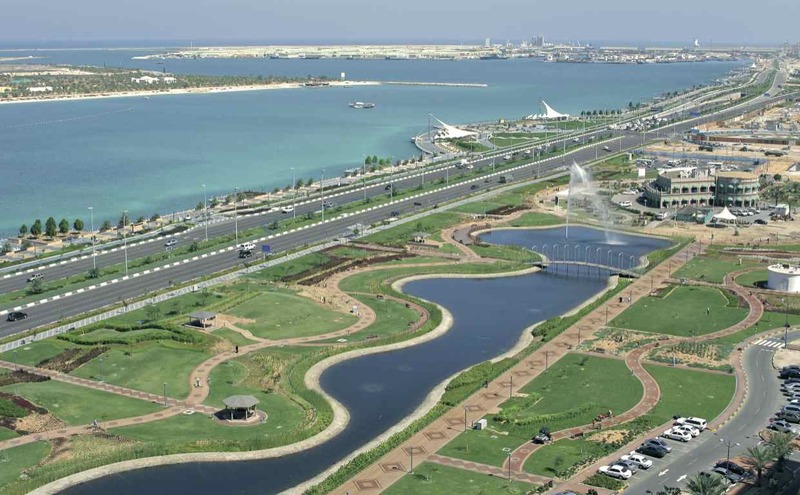 IRIS is being developed by the Abu Dhabi Global Environmental Data Initiative (AGEDI) partnership between the Environment Agency – Abu Dhabi (EAD) and United Nations Environment. The partners represent the two ends of the Local-National-Regional-Global reporting hierarchy. As a sub-national public sector entity, EAD is responsible for local environmental policy and management and undertakes long term environmental monitoring programmes. By a process of successive reporting and aggregation across various tiers of government, data collected by subnational organisations ultimately inform global assessments. Based on data from an organization’s routine monitoring, IRIS will automatically calculate values for indicators. The calculated indicator value and supporting information are presented to a subject matter expert for assessment and narration, with the result forming part of a report. Several such sections will be brought together along with further over-arching narrative to form the report. Organisations supporting open data policies have the option for the source data used to be included with the report. 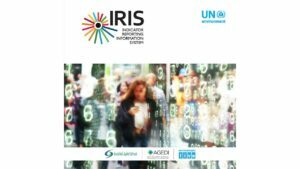 IRIS is designed to provide substantial business benefit to individual organisations at every level (local, national, regional and global) in the reporting hierarchy, but also to facilitate timely and actionable information exchange between organisations. The output of one IRIS can be used as input to another thus enabling data sharing through the formal reporting process. IRIS was designed not to be limited to any specific topic area or geography – thus ensuring its applicability and durability. Being indicator independent IRIS facilitates convergence of data streams from different sectors. This capability is essential for sustainable development, which demands an understanding of how decisions in one domain – whether social, environmental or economic – affects and is impacted by others, looking at upstream causes and downstream consequences. A concern in many organisations is the misinterpretation of observation data by individuals less familiar with the geographic context, and this has previously inhibited observation-level data sharing. IRIS will overcome this by keeping the indicator value, the underlying data and the local subject matter expert’s narrative “bound” together; thus IRIS supports data sharing, but does so within the context of a local subject matter expert’s narrative. IRIS includes a Shared Knowledgebase (SKB) that allows reporting organizations from across the world to share methods, tools, templates and experiences with other IRIS users across the globe. By design, IRIS will support any indicator that can be automatically computed from data. Given that the science behind indicators is in a state of constant improvement, the core IRIS engine and the SKB will allow the reporting community of practice to benefit from new indicators and methods as they evolve as well as monitor new issues as they arise. The primary output of the IRIS project is the web-application. For organizations that prefer to keep their data in-house IRIS will be available as an intranet solution that runs on local servers. For organizations with more open data policies or those with limited information technology resources, it will be available as secure profile on a remotely hosted web server. The technology behind IRIS is continuously being developed and will keep evolving in 2018 beyond the version 1.0 launched at UNEA 3 in December 2017. The aim is for IRIS to become open source. IRIS will be deployed in various countries in Africa, Eastern Europe, Latin and America and the Caribbean (LAC) along with some Small Islands Developing States (SIDS). A Capacity Building Workshop will be hosted in Abu Dhabi in 2018.